UG Records is back, and back in a big way. 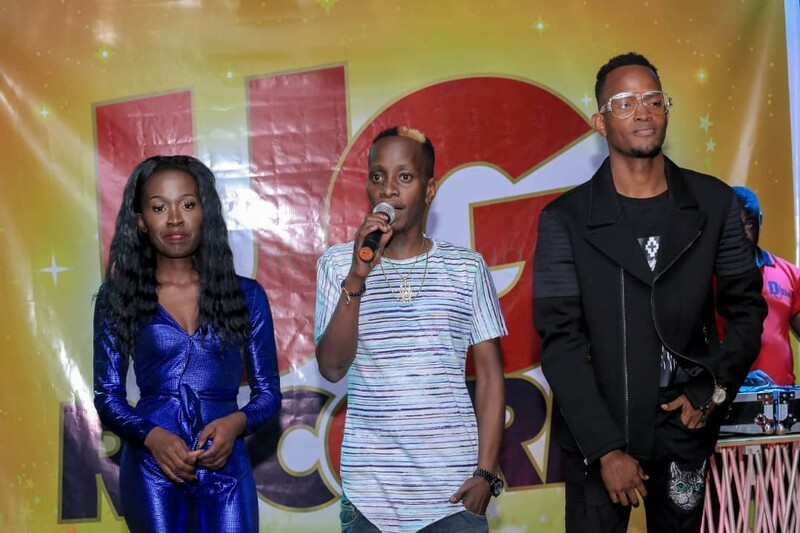 After a six-year hiatus, one of Uganda’s biggest record labels announced it was back in business last evening by unveiling two new talents, Wendy and Roger Kent, who are now under the labels management. Wendy, real name Wendy Kisakye, is a bubbly 20-year-old whose musical journey started from her primary school choir. She first came to the publics attention when she sang a tribute song online early this year in honour of the late Mowzey Radio. Her scintillating vocals on that tribute ensured it quickly went viral and an opportunity to work with UG Records followed shortly after. “Music has always been my passion and my music coming to life makes me proud. The confidence I have in myself has grown and so has my faith in what I still want to achieve, said Wendy. She added that, It has taken a lot of commitment and hard work recording in studio. Everything has been relatively calm and worthwhile and I am thankful to the UG Records management for that. An excited Roger Kent said, We have been working on our music for a few months now and it has truly been a long time coming. Working with the UG Records team has been an amazing experience and milestone for me and Im excited to be sharing the work that we have been putting together. Roger Kent remembers standing out in his school choir, where his musical journey began. And for Kent, real name Roger Katende, the music bug bit a little deeper than usual as he often excused himself from school in order to go to studio or pursue some other musical interest. It is through these very escapades that he got his first musical heartbreak when he auditioned for Coca Cola Rated Next star search and the judges gave him three straight NOs simply because he was in high school. He also narrates another hilarious story from his musical lows when through Anita Fabiola, a childhood friend, he got to get into a Klear Kut studio session with the hope he would be signed, only for the towering Tom The Mith’ Mayanja to uncompromisingly ask him, Who told you we sign high school kids in Klear Kut? 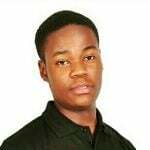 Despite these pitfalls, he had his high school highs when he won a singing competition organised for high school students by one of the prominent hair product companies. After school, Roger Kent decided to nest right where his entire being laid; the music studio. He joined Roy Studios where he took on singing and music writing, which crafts he nurtured under the watchful eye of Skillz, a major game player in the production sphere today, but who was similarly a rookie then. It is at Roy Studios, where he had been for a while and mastered the various dynamics of the game that he took on another gifted talent, Wendy, with whom they are currently signed under UG Records. In February this year, the country was blanketed in grief and gloom over the tragic death of Mowzey Radio, one of Uganda’s finest vocal gems. Out of the many tributes both musical and not, that made rounds on social media, a little-known Wendys tribute stood out. The 20-year-old sensation, real name Wendy Kisakye managed to win over hearts of music lovers with her unmatchable vocal prowess. In just four minutes, she summed up the late Radios legacy in a musical mash-up of some of his greatest works. With this, she broke the internet and just like that, it was the genesis of her rise to stardom. 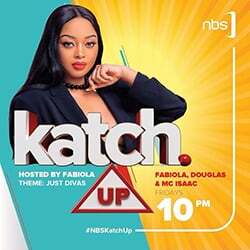 It is then that UG Records, one of Ugandas biggest music labels took her under their wing to fine tune her into a star in her own right.